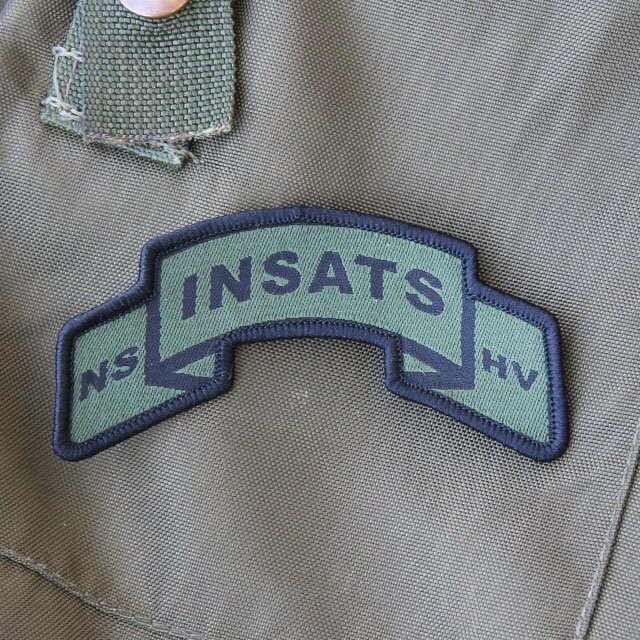 Our Blå-Gul Hook Patch in PVC fabric has the colors that are used by Swedish Military Excercise Leader to enhance visibility of who is in charge. This one is excellent for you or your pack during field education, at the range and has been widely purchased by members of the armed forces. Use the patch on arm, bags, rucksacks etc and fasten them with the easy on - off hook backing. You also get an extra matching piece of loop fabric to be sewn on your gear or clothes.